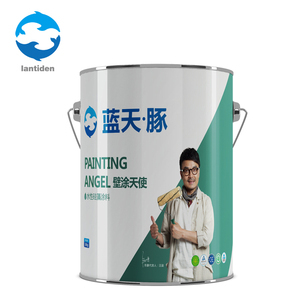 Lantiden New Environmental Construction Material Co., Ltd.
Hubei Meilijia Paint Co., Ltd.
Zhongshan Adedas New Materials Co., Ltd.
Foshan Digital Paint & Coating Co., Ltd.
Beijing Lanhai Jiaming Technology Co., Ltd. Product information 3D Wall panels are a new, high quality, artistic, durable and environmentally friendly product taking interior design to a new level. 3D Wall Panels is constructed primarily from Plant Fibre utilising environmentally friendly technology for a cleaner, greener, product. 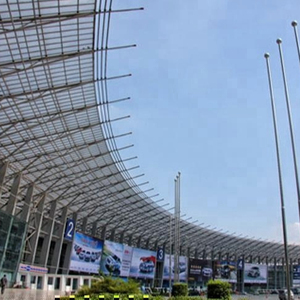 If you want to know more information about our products welcome to contact us in any time, And welcome to our company! Linhai Berocks Paint Co., Ltd.
Store in cool, dry and ventilated place, away from frost and insolate. And we can effor the smaple of the color card to you if you need. 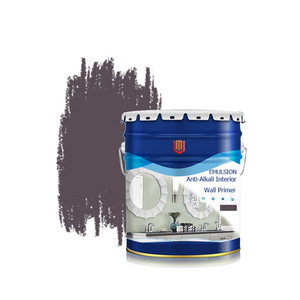 Reply: Our products include wall paint, stone paint, floor paint and other building coatings. 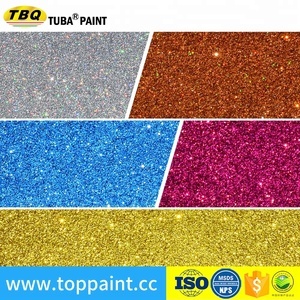 Shengli Oil Field Golden Hekou New Material Co., Ltd.
Terraco Guangdong Architectural Coatings Co., Ltd.
OVERVIEW : Terracoat &trade; Textured Coatings are a range of ready-mixed acrylic textured coatings. Terracoat has been developed to withstand extreme climatic conditions such as desert climate and extreme cold. Terracoat is available in a range of different texture grades and attractive colours. Linhai Huaxin Paints Co., Ltd.
Jiangsu Qidian Building Material Co., Ltd.
Hebei Meihe Coating Co., Ltd.
Fujian Shengda Paint Co., Ltd.
2. Water-proof, acid and alkali resistance and anti-pollution. 3. Spray the shaped material (you can choose to use it or not). 5. Spray the main material(top coat) of Liquid Granite. 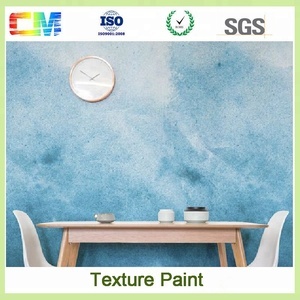 Guangdong Yinyang Environment-Friendly New Materials Co., Ltd.
Multicolor paint, based on a tough acrylic resin ensuring enhanced durability and dirt pick-up resistance, has built-in algae and fungi resistance. 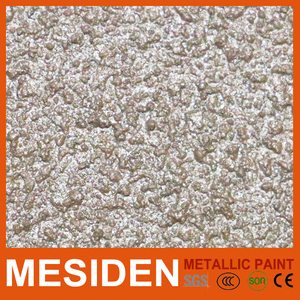 The coating can also be used on textured surfaces such as stucco, but is not recommended for fabrics. l Suitable for application on concrete, cement rendering, lightweight concrete, cement fibre boards, spray plaster as well as gypsum dry walls and chipboard. 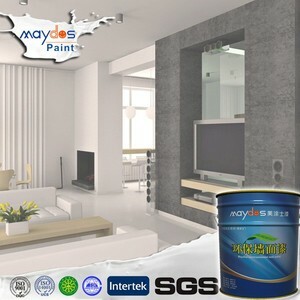 Alibaba.com offers 388 environmental-friendly liquid wall paint products. About 73% of these are building coating, 20% are appliance paint, and 1% are wallpapers/wall coating. A wide variety of environmental-friendly liquid wall paint options are available to you, such as building coating, appliance paint. You can also choose from acrylic, polyurethane. As well as from brush, spray. And whether environmental-friendly liquid wall paint is free samples, or paid samples. 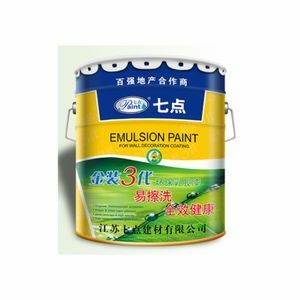 There are 309 environmental-friendly liquid wall paint suppliers, mainly located in Asia. 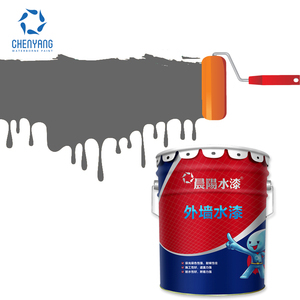 The top supplying country is China (Mainland), which supply 100% of environmental-friendly liquid wall paint respectively. 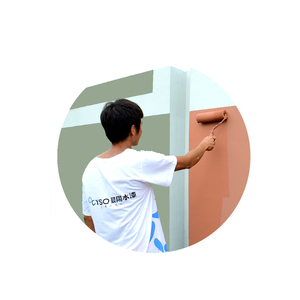 Environmental-friendly liquid wall paint products are most popular in Southeast Asia, Domestic Market, and North America. You can ensure product safety by selecting from certified suppliers, including 158 with ISO14001, 111 with ISO9001, and 47 with OHSAS18001 certification.